You asked for Perdomo Reserve 10th Champagne? You got it! 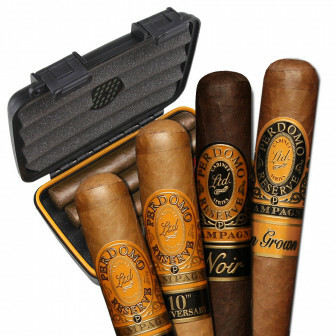 Widely popular and considered one of Perdomo’s finest accomplishments, the Reserve 10th Champagne line is well known for its consistent characteristics and exceptional quality. And with this combo, you get to try their best blends.